These Days by Rudimental came close to breaking records at number one – while George Ezra hit the top of the charts with the catchy Shotgun. Meant to Be saw Bebe Rexha teaming up with American country duo Florida Georgia Line – while Demi Lovato teamed up with Clean Bandit for their hit – Solo. Let’s not forget Happier by Marshmello and Bastille as one of the most streamed videos on You Tube and the rise of Shawn Mendes with – In My Blood and Australian group 5 Seconds of Summer with Youngblood. 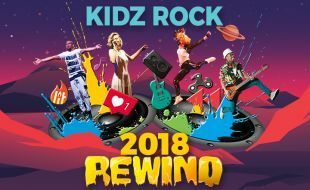 Kidz Rock’s 8-piece cast of dancers, musicians and singers will take you on a roller coaster ride of music and songs that rocked the charts. Hey Kids – Lets Rock 2018 like never before and rewind the hits. 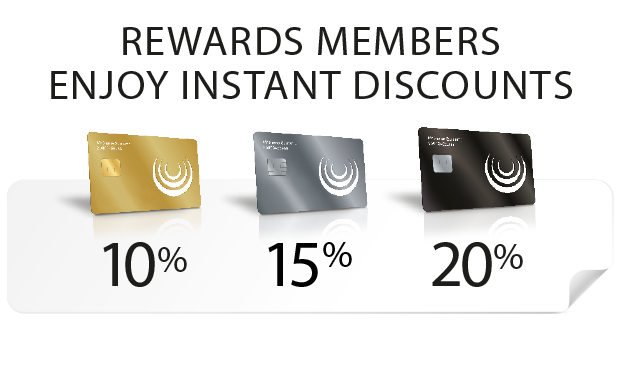 *may not be used in conjunction with other discounts.